Express Employment Professionals is a Staffing and Recruiting company located in Appleton, serving both Outagamie and Waupaca counties. We offer positions in Industrial, Administrative and Professional settings and have contracts that are Evaluation to Hire, Temporary, as well as Direct Hire roles. 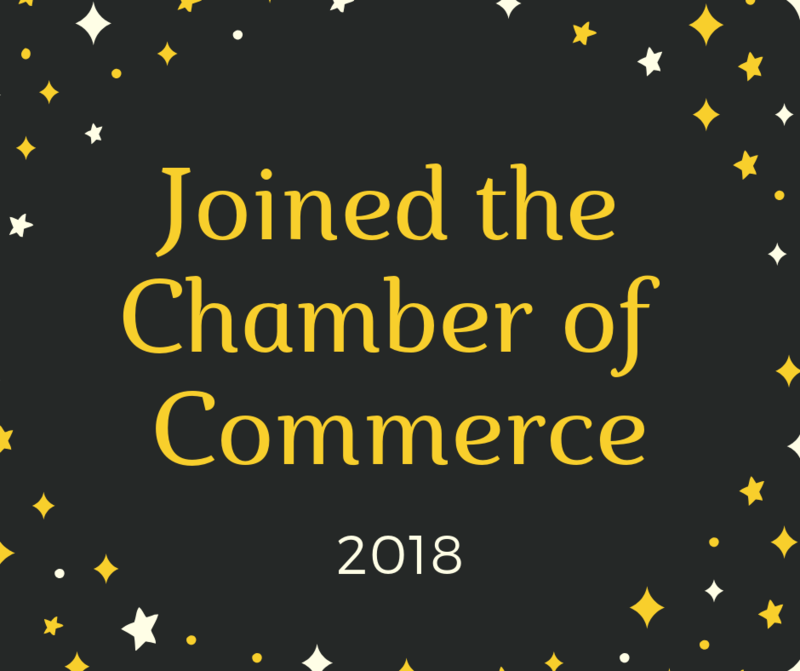 Our mission is to put New London to work and we are happy to be a part of your Chamber of Commerce!